A recent article in the New York Times highlights the difference between “oil,” or “owal” as we say in Texas, and the heavy crude oil mined from Canadian tar sands. 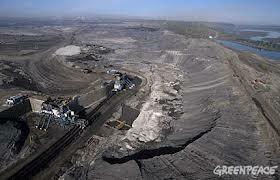 A major waste product of that mining is coke. The tarry substance mined in Canada goes through an initial refining process to separate the crude from tarlike bitumen, caled “coking.” The tarry solid left from the process is called coke. It can be burned, and is an essential ingredient in making steel. 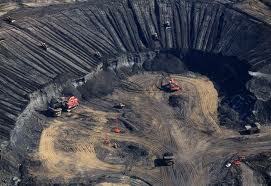 The coke created from Canadian tar sands has a high sulfur content. 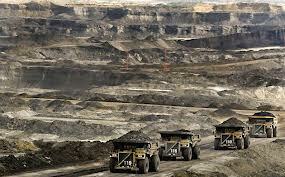 Some of the Canadian tar sands are now being coked in a refinery in Detroit owned by Marathon Petroleum, and the coke by-product is sold to Koch Carbon, owned by Charles and David Koch. (I’m not making this up.) The Koch brothers have recently been in the news for considering an offer to buy the Los Angeles Times and the Chicago Tribune. They are also famous for supporting conservative and libertarian political causes. 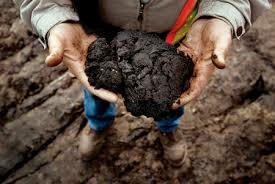 The crude oil generated by the coking process is the oil that is supposed to go through the Keystone pipeline running from Canada to the Texas coast, if that pipeline ever gets regulatory approval. 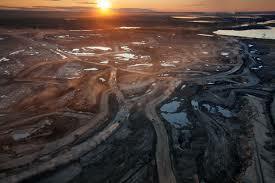 According to the NYT article, Canada has 79.8 million tons of coke stockpiled. 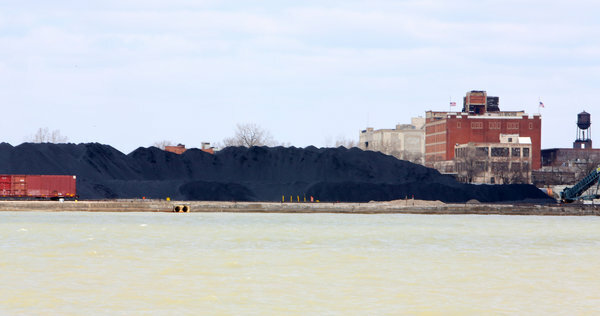 Efforts are underway to export Canadian coke to China and Mexico as a fuel. California, which also produces heavy crude that has to be coked, exports about 128,000 barrels of coke per day, mostly to China. The EPA does not permit it to be burned in the US. The Oxbow Corporation, owned by William I. Koch (a brother of David and Charles), is one of the world’s larges dealers in petroleum coke, selling about 11 million tons a year.